It's official: RT is the first TV news channel to reach 1 billion views on the video-sharing website YouTube, beating its long-established rivals to the mark. RT is the first dedicated news network to join YouTube's elite "1 billion club", dominated by comedy clips, music videos and entertainment shows produced by networks like BBC and CBS. “We proved that the mass YouTube audience isn’t just about kittens and Justin Bieber. 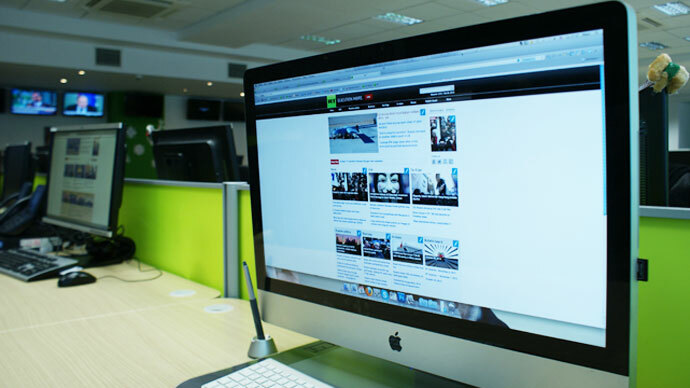 There’s real demand for serious news online delivered in the right way,” says RT chief online content editor Kirill Karnovich-Valua. “It’s a massive landmark,” Google VP and Head of Content for YouTube Robert Kyncl commends RT’s achievement,attributing the network’s success to “learning and earning” its online viewer base. To celebrate the success, RT will transmit a special "Billion Bulletin", featuring our biggest viral stories and their heroes, on Monday at 18:00 GMT - on air, online and of course on YouTube. 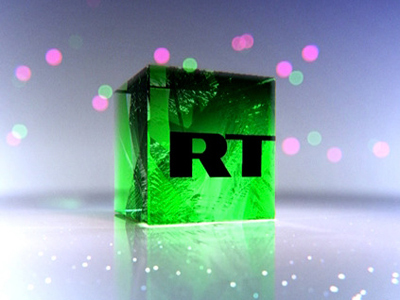 RT began broadcasting in 2005 – the same year YouTube came online – challenging the news media consensus and reaching out to a savvy viewer base. “Our viewers are people who think deeply about what is happening in the world today. The things that really matter. Those who get tired of, say, round-the-clock coverage of the Royals, or a celebrity death. They are people with a broad range of opinions,” says Karnovich-Valua. After low returns from early ventures on YouTube, the channel came to a policy decision. "YouTube must be a showcase of your brand. Every posted clip must provoke a response, spark a debate. That's why we have a very selective editorial policy. 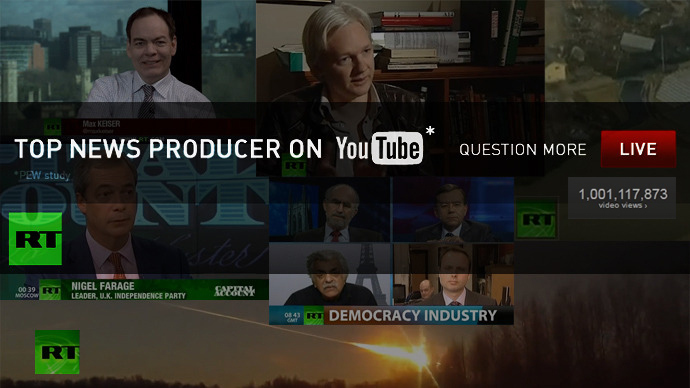 Our YouTube channel is a kind of a deep digest - where you can find a dynamic mix of RT's best news reports, raw videos, in-depth documentaries and shows," says Karnovich-Valua. “RT was one of the first TV channels to come to YouTube, and one of the first to really ‘get’ the YouTube generation – those who seek out videos themselves, and then share them with their friends,”says Danielle Tiedt, YouTube’s VP of marketing. What at first seemed an underground phenomenon, relying entirely on digital word-of-mouth, soon exploded to become one of the key hubs of the internet. In turn, RT reaped the rewards - its 19,000 videos have attracted over 6 million comments. As millions tuned in, the broadcast channel and RT on YouTube found their voice (or rather, many articulate, persuasive, and sometimes angry voices). Keiser Report, the hard-hitting financial show presented by Max Keiser with his wife Stacy Herbert has been a hit since its launch in 2009. And while not everyone agrees with his views, the endlessly watchable Nigel Farage has been known far longer to the RT audience than most of the British electorate. 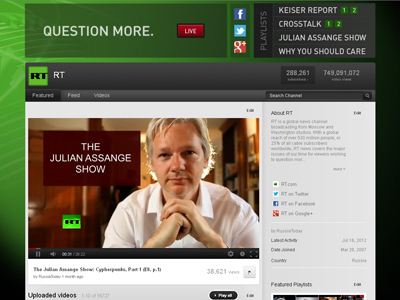 One of RT’s biggest coups was The Julian Assange Show. Hundreds of thousands watched lengthy and dense conversations between the WikiLeaks founder and some of the world’s iconoclasts like Slavoj Zizek, Noam Chomsky, and Hezbollah head Hassan Nasrallah. Amid widespread media cheerleading during 2011’s Arab Spring, RT’s experts and correspondents were some of the first to anticipate the fallout of the seismic political shift in the Middle East. RT was the only large TV channel to send its cameras to what seemed like a marginal New York protest on September 17, 2011, under the strange name of Occupy Wall Street. 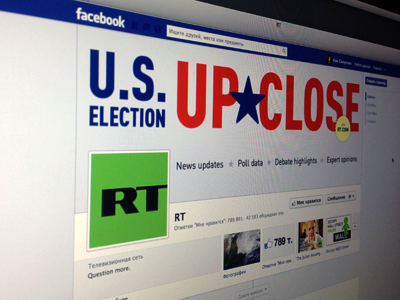 As that demonstration grew into a worldwide phenomenon, encompassing millions in dozens of countries, RT remained the portal of choice for Occupiers everywhere. Yet it’s not just big stories. Internet privacy and piracy, US drones, GM-food safety – RT has produced arguably more in-depth coverage of these 21st-century issues than any of its rivals. “We know drone warfare always provokes heated debate among our audience. There are so many issues there – freedom, security, accountability – touch-paper issues to web users and this is the conversation we want people to have,” says Karnovich-Valua. Yet despite creating thousands of hours of specially-tailored content, the most viewed videos are inevitably the awe-inspiring, and often terrifying moments in which news media is merely the witness. The cameramen are often not professionals, and sometimes not even human, but the impact is undeniable. RT’s most watched video, with nearly 38 million views, is of the various recordings of the meteorite that hit Siberia earlier this year, while the horror of witnessing the Japanese tsunami in March 2011 put a stop to the endless verbal battles in the comments section as people from around the world registered their shock. “Videos like this are universal to audiences in the US, Europe or Mexico. This is real life. And often people respond to just being shown videos, where they can judge what is happening by themselves,” says Karnovich-Valua. Together with RT Spanish, Arabic and other programming, content produced by RT has already been seen over 1.4 billion times. “Our audience makes our news relevant itself – with their ratings, shares and comments. It is the most rewarding thing, working with an online audience – we will innovate and try new projects, and we will see what our audience wants to watch,” says Karnovich-Valua. The next milestone is just around the corner. RT aims to become the first news channel to attract 1 million loyal subscribers on YouTube. So keep watching, search on and Question More!